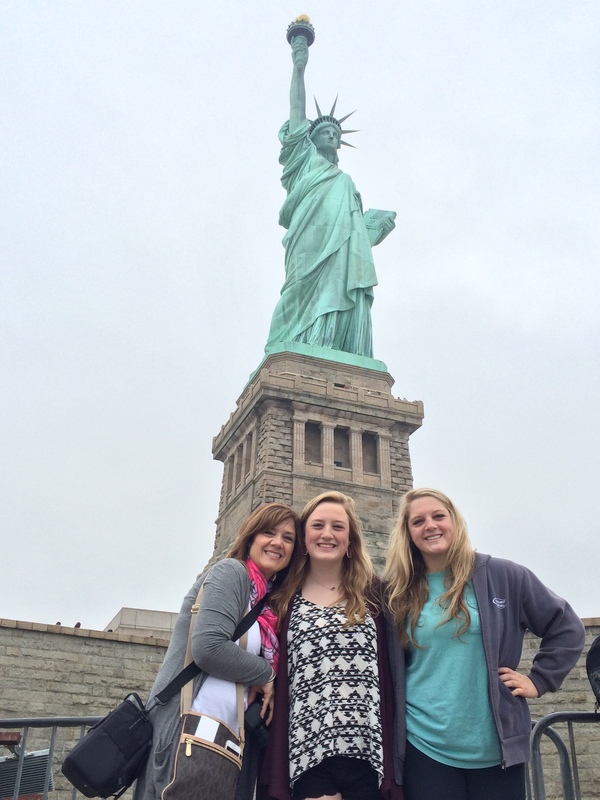 Taking my two youngest daughters to New York this summer was an experience…. ….An experience in navigation as I was the main adult in charge of trying to get us around the city. It made my girls a little nervous since I can still get lost in downtown Austin after living there for 18 years! …An experience in “fast food” as we tried to grab a quick bite in an overcrowded restaurant. My daughters tended to sleep in late, which made us rush to our destinations on a daily basis. 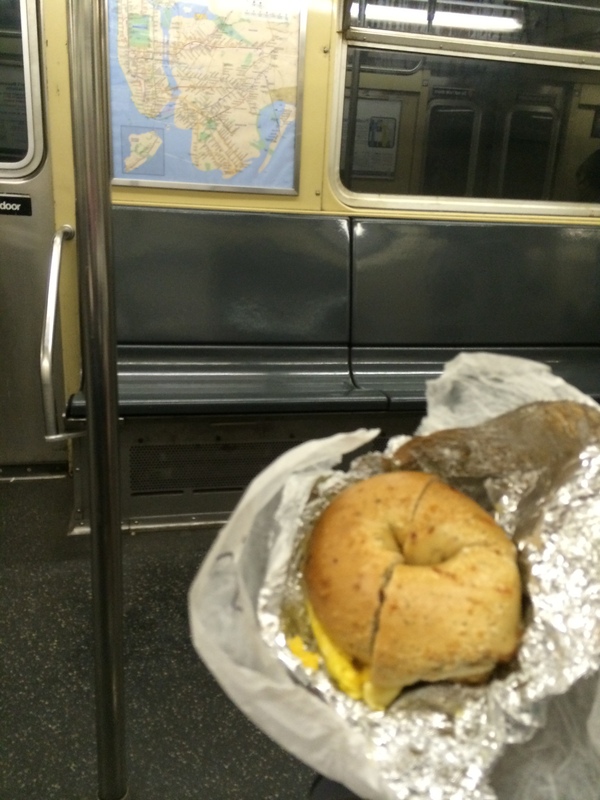 A bagel on the subway was our breakfast on most days! 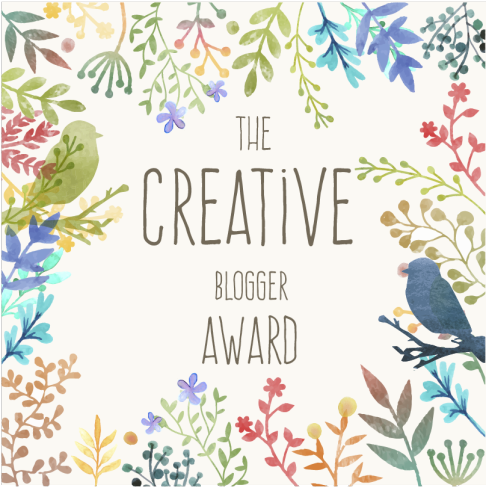 …An experience in being street smart as a homeless man tried to steal my money in the subway. My daughter, Olivia, may not look tough but she did scare the man away!! She was my hero that day! 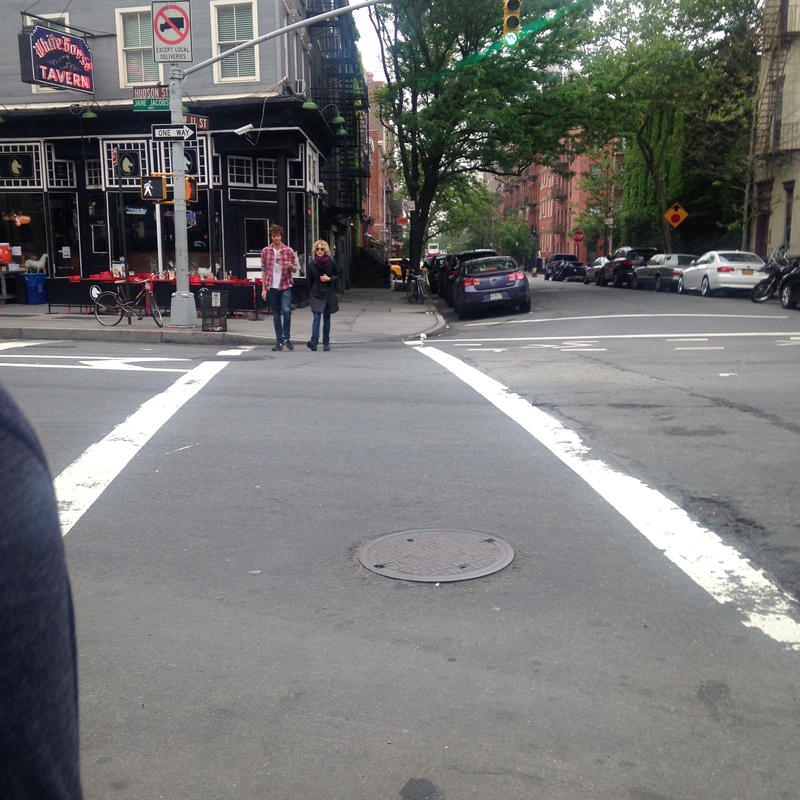 …An experience in acting cool while seeing a celebrity crossing the street, and trying to tell my daughter to hurry and take the picture because it’s Meg Ryan…while she asks “who is Meg Ryan” ???? …and of course an experience in cupcakes and cannoli…and finding out again that my favorite place to get a cupcake in New York is Sweet Revenge. I do love New York City! And I am so thankful I had the chance to experience this wonderful city with my girls. And of course experiencing tasty sweets and Italian food makes me wish I could duplicate it all at home. I don’t think I can match the cannoli but I will continue to give the cupcakes a hearty try. Below are some pictures from our trip, delicious food, Empire State Building and Central Park. I am ready to go back!